Lady Rothschild - owner of some true racing greats, has died at the age of 84. Rothschild – named Serena Dunn, savoured compelling success as a breeder as well as an owner, at the highest levels of Flat racing for many years. 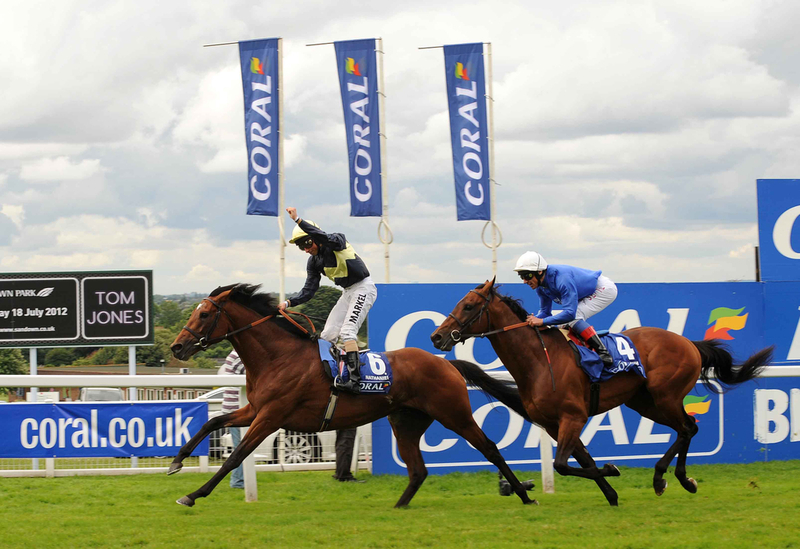 Her best horse – arguably Nathaniel, spent much of his time chasing down the unbeaten Frankel, but managed to win four of his eleven starts, including the 2011 King George VI and Queen Elizabeth Stakes and the 2012 Coral-Eclipse. John Gosden trained Nathaniel; who has since gone onto be a very successful sire – fathering dual Arc winner Enable, with Gosden saddling his younger sister Great Heavens to win the 2012 Irish Oaks for Rothschild. (Credit: Racing Post) Speaking on Sunday, Gosden said: "Lady Rothschild was passionate and very knowledgeable about her horses. “It was a great pleasure to train Nathaniel and his younger sister to win a King George and a Classic, and to see them at stud continuing her legacy." Julian Dollar, General Manager for Newsells Park Stud also voiced his views over the sad loss, of what felt a close family member to him. (Credit: Racing Post) He said: "This is very sad news and we offer our deepest condolences to Lady Rothschild's family and friends. “Our partnership with Nathaniel and Lady Rothschild gave all of us at Newsells Park Stud some truly memorable days. "Lady Rothschild was passionate about her breeding and racing and she enjoyed every moment of Nathaniel's success, both on the racecourse and subsequently at stud. “To breed horses of the calibre of Nathaniel and his sister Great Heavens is quite an achievement for any breeder, the industry will miss her." Lady Rothschild shared plenty of other major racing success, including a Breeders' Cup winner in the Juvenile Turf ten years ago with Pounced. She also owned and bred the mare Thistle Bird, who was a multiple winner for Roger Charlton. Thistle Bird won back-to-back Princess Elizabeth Stakes at Epsom, and signed off her career with Group One glory in the 2014 Pretty Polly Stakes at the Curragh. Rothschild will be sorely missed by those especially close to her, along with those at Newsells Park Stud, and with the world racing community as a whole.